Do you want a playroom for your children or a room for you to entertain your guests? 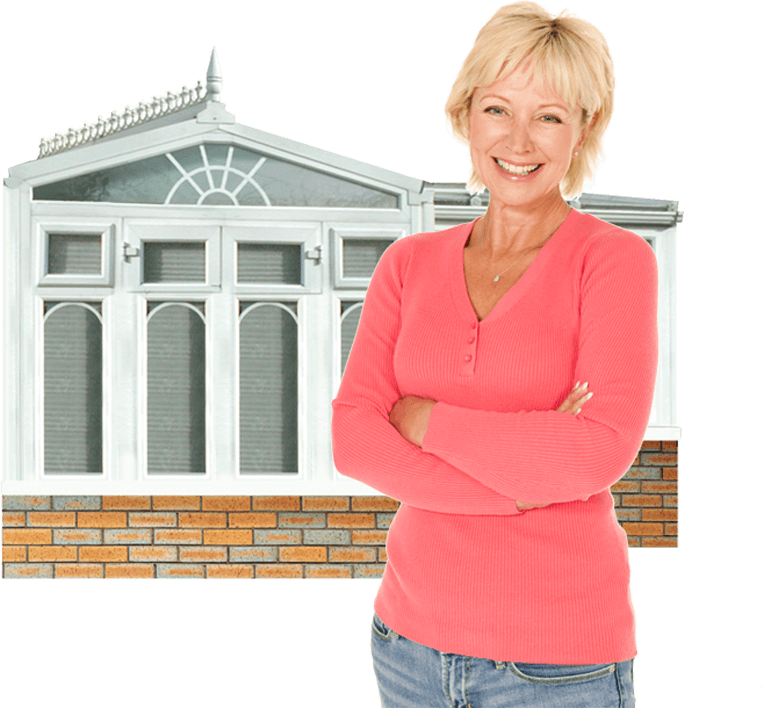 At Manchester Windows Ltd, we can design and build conservatories and porches to your exact specification. We pride ourselves on our high-level of workmanship and professionalism. 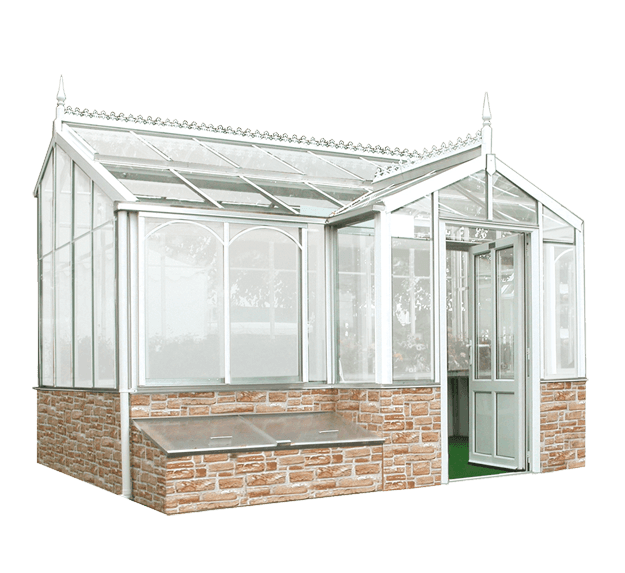 Whatever your requirements, we can install a conservatory in the size, shape and style of your choice. Our team of experts will work with you every step of the way, from design through to the installation process. For your complete peace of mind, we can also fit uPVC doors and windows for your conservatory. We can bring your ideas to life! Don’t hesitate to contact us to discuss your requirements. We are happy to help.